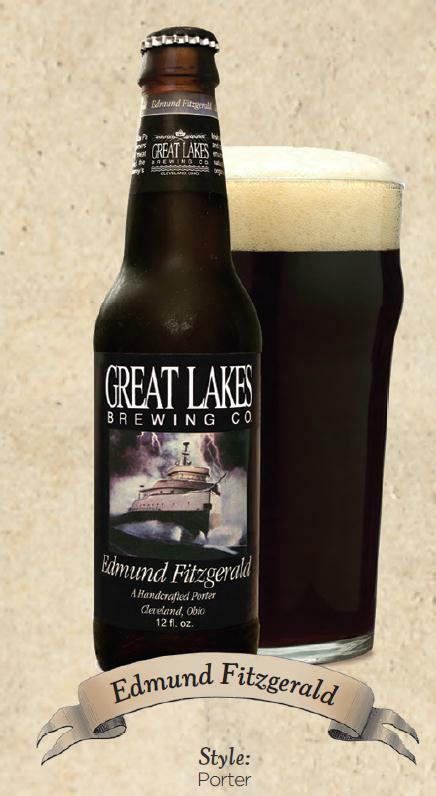 If I ever wanted to drink beer for breakfast—this would be the one I’d want. Every morning I eat a bowl of oatmeal and drink a cup of coffee. 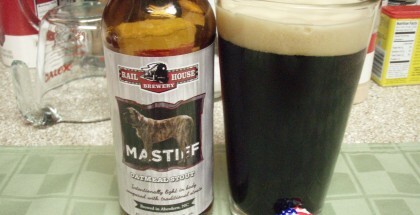 What better than an oatmeal stout with a hint of coffee flavor? That’s what you get with the Stockyard Oatmeal Stout. But this isn’t a morning beer (does such a magical thing exist?). 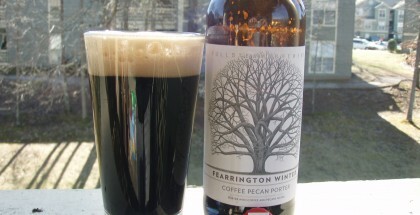 It’s a creamy stout that you’d be happy ordering a pint of at an Irish pub. If you ask the bartender for one of these bad boys in Dublin, Liam Neeson won’t think you’re a ninny. It’s the kind of beer that makes you not hate winter. 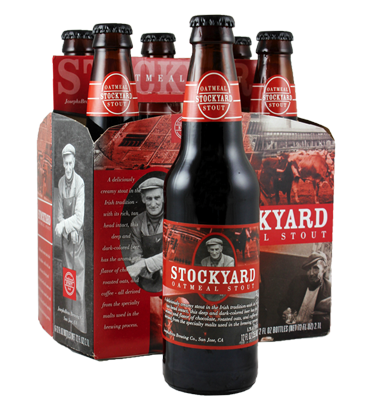 It may be cold outside, but you’ll have a nice warm feeling after a bottle of Stockyard. One of the other things I like about this beer is the clean finish. It’s like having a party of flavors in your mouth without the cleanup of a drunken frat party on your palette afterward. This beer won’t make your next one taste funny for the first few sips. This beer isn’t for the faint of heart. It has a nice dark brown color, and let’s face it, you don’t want to be able to see through your beer, right? If you like a light beer with a lot of hops, you won’t find that here. But if you’re like me and prefer malts over hops, you’ve come to the right place. This beer even has a nice subtle hint of chocolate. I mean, who doesn’t like chocolate? 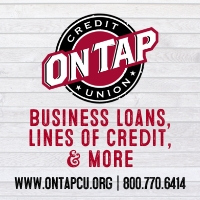 The best part—it’s not going to break your wallet. You can get a 6pk for $5.99. Given the choice between a “sixer” of Bud Light for about that price or something with a rich flavor, it’s a pretty easy choice. Don’t be “that guy.” Try something with a little character. I don’t always drink oatmeal stouts, but when I do, I prefer Stockyard. Stockyard oatmeal stout is a Gordon Biersch product these days. Indeed a quality value at only $5.99 a six pack for oat stout lovers. than most oat stout particularly those in the Samuel Smith type group that drink like meals. which gives it its dessert like qualities. I don’t know if I could start the day of with a few, might be wanting to hit trader Joes up for more by noon as its definitely good and a budget stretcher staple for those who enjoy stouts. when rating a good beer.